The GTX 1050 Ti came with the rallying cry of ‘PC gaming for everyone!’ and was the first genuinely affordable Pascal graphics card. It’s aiming itself directly at the section of the market AMD have been trying to monopolise. Let the budget battle commence. 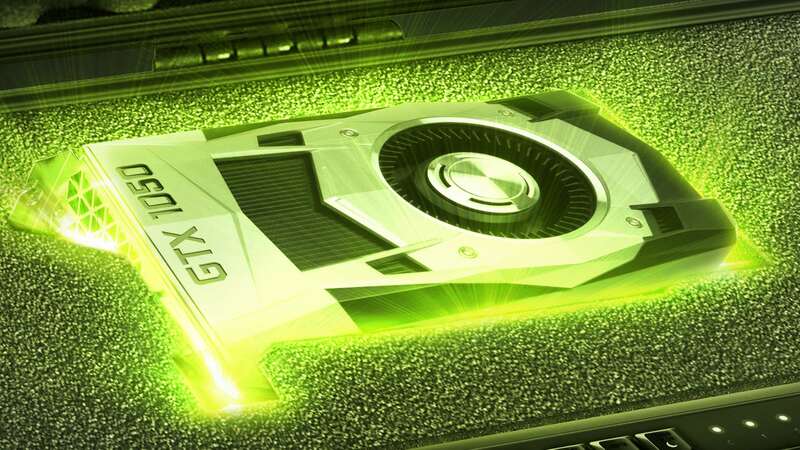 With a Pascal GPU at its heart the GTX 1050 Ti is still using the same graphics architecture as the rest of the GeForce GTX 10-series cards, but Nvidia is using the efficient silicon to bring 1080p PC gaming to a broader audience than its more expensive brethren. The key draw of the GTX 1050 Ti is its low power requirements, making it a drop-in upgrade for any PC user with a spare PCIe slot. But the red team has taken a different approach with its budget gaming chips – AMD introduced the Raven Ridge APUs, which offer both a Ryzen CPU and Vega GPU in one chunk of silicon. It doesn’t quite have the GTX 1050 Ti’s performance, but is able to offer PC gaming without the need for a discrete GPU. And that’s pretty important given that even the GTX 1050 Ti had a pretty hefty price hike over the last 12 months thanks to those accursed GPU miners and graphics card hoarders. Although the GTX 1050 Ti is using essentially the same graphics architecture as the previous Pascal cards it’s actually a rather difference beast. And that goes all the way down to the transistor level. 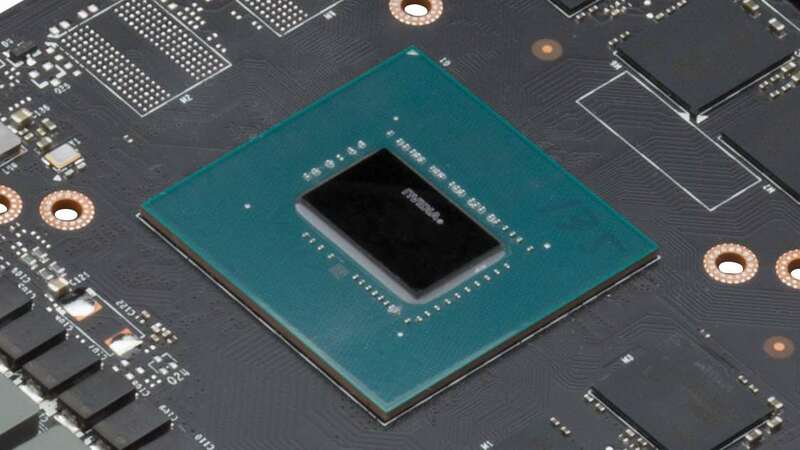 The GTX 1050 Ti’s GP107 GPU doesn’t use the same 16nm FinFET transistor lithography Nvidia previously used. Instead of the TSMC manufactured process it has switched over to Samsung’s smaller 14nm node. Cue hilarious comment about GTX 1050 Ti cards not being allowed on planes due to self-immolating…though actually this card runs cool enough you could passively chill it. On the marketing side that evens up the AMD and Nvidia transistor scales at 14nm apiece, though realistically the difference between the 14nm and 16nm lithographies is going to be more apparent on the specs sheet than in real world performance. It’s not just the way the GP107 silicon is manufactured which makes it different, its core makeup is unlike the previous Pascal chips too. Where all the other Pascal GPUs – from the GTX Titan X’s GP102 and the GP104 of the GTX 1080/1070 to the GTX 1060’s GP106 – were built with the same configuration, the GTX 1050 Ti needed some tweaking. The general computing clusters (GPCs) in the other cards are made up of five blocks of streaming microprocessors (SMs) – each 128 CUDA cores – the GPCs of the GP107 house just three SMs. The GTX 1050 Ti then uses two GPCs neatly arrayed around the central GPU logic. 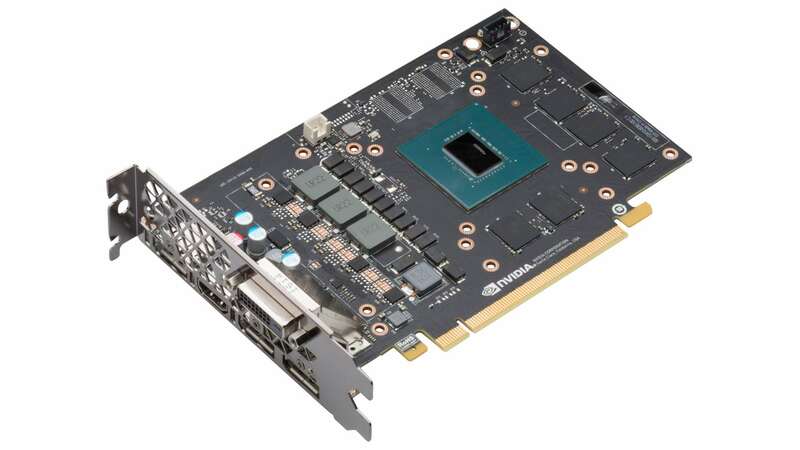 To hit the six SMs the GTX 1050 Ti needs to produce its stated core count Nvidia would have otherwise had one standard Pascal GPC with a solitary SM floating around on its own. That just won’t do; it’s the sort of unbalanced core structure which gives GPU engineers night terrors. That different GPU configuration gives the GTX 1050 Ti a total of 768 CUDA cores, split across those six SM units. With that comes 48 texture units and 32 ROPs, making it the exact same configuration as the GTX 950 this card is ostensibly replacing. The GP107 GPU in the GTX 1050 Ti has a stock clockspeed of 1,290MHz with a boost clock of 1,392MHz. 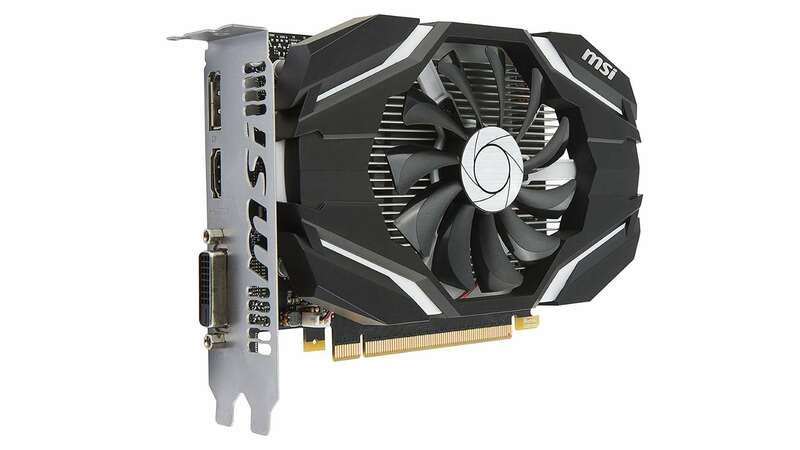 This overclocked MSI version is rated at 1,342MHz and 1,455MHz respectively, though in real terms both the stock and OC cards will exceed those clockspeeds the instant you start throwing GPU intensive games at them. Our MSI card was bouncing between 1,683MHz and 1,743MHz under real world gaming loads which is way ahead of its rated specs. In terms of the memory subsystem, the GTX 1050 Ti comes with a full 4GB of GDDR5 memory running at an effective 7Gbps. The memory is accessed via an aggregated 128-bit bus capable of delivering 112GB/s of total bandwidth. That’s a little quicker than the old GTX 950 and the same speed as the memory interface of the GTX 960. One of the most important aspects of the GTX 1050 Ti is the power configuration. It has a thermal design power (TDP) of just 75W, which means it can draw all the energy it needs from the motherboard’s PCIe slot and doesn’t require any extra power connectors from the PSU. Nvidia also released a cut-down GTX 1050 too. It’s a resolutely 2GB card, with a five SM version of the GP107 and only 640 CUDA cores. 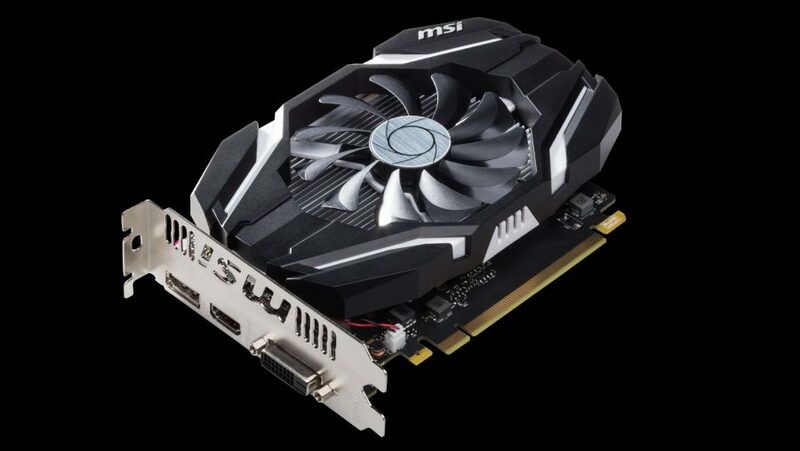 There are no real surprises when it comes to the gaming performance of the GTX 1050 Ti, even in this MSI overclocked trim. It performs pretty much as you would expect from the price and the specs sheet, slotting neatly inbetween AMD’s RX 560 and RX 570 cards and well below the GTX 1060. What is interesting though is the number of games you can run at 1080p which bat around the 60fps mark even at the highest settings. With tougher gaming loads, like Hitman and Rise of the Tomb Raider in DX12, you’re going to have to manage your expectations and knock the settings down a notch to get your 60fps fix, but you’ll still be gaming with relatively high fidelity. The GTX 1050 Ti is also fairly capable when it comes to 1440p levels too. 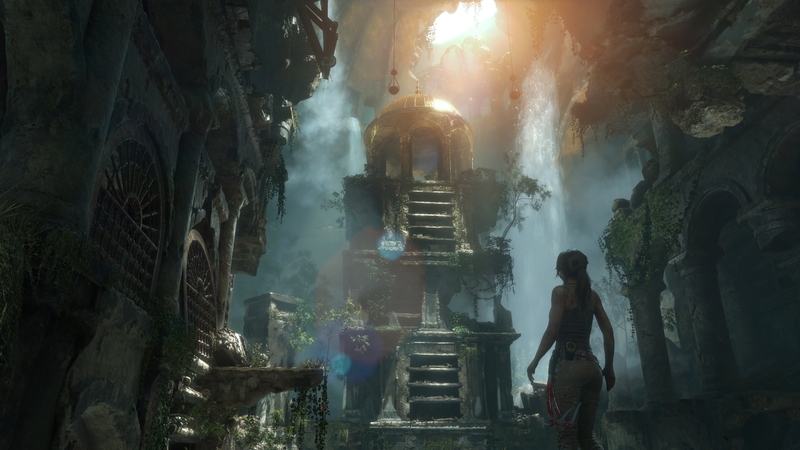 You’re not going to be able to hit 60fps with all the bells and whistly things turned up to eleven, but with some judicious use of GeForce Experience’s optimisations you’ll get decent levels of performance at that sharper resolution. It is with the DX12 titles where the 1050 Ti does struggle, however, with the AMD RX 460 actually making up a lot of ground on the slightly pricier Nvidia card. Overall though the GTX 1050 Ti does have the measure of AMD’s cheapest Polaris card. But given the pricing changes of both the GTX 1050 Ti (going up) and the RX 570 (going down) the cards have evened up on the eshelves. And with the RX 570 hugely outperforming the GTX 1050 Ti it’s almost impossible to recommend the Nvidia card. Compared with the previous generation of cards it’s only marginally quicker than the GTX 950, though does outperform the GTX 960. But if the straight performance of the GTX 1050 Ti isn’t hugely exciting, the performance per Watt genuinely is. The GTX 1050 Ti is quicker than the popular last-gen GTX 960 card and yet still manages to do that with a 75W TDP. The GTX 960 is a 120W card and that shows the efficiency gains the Pascal architecture offers. On the overclocking front I was able to push our MSI card up to around the 1,900MHz mark, though thanks to the 75W power limit from the PCIe slot it was often throttling back the GPU to around 1,850MHz. 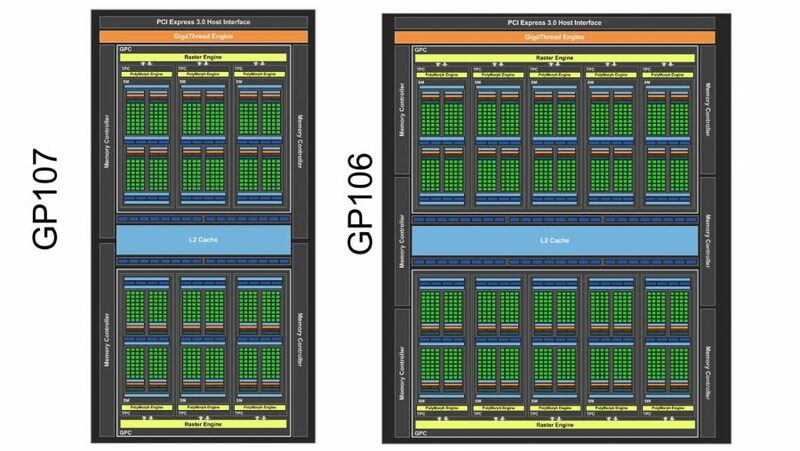 That will net you a few extra frames per second on average, but without an extra PCIe power connector you’re not going to see the real limits of the GP107 silicon. That said, seriously overclockable GTX 1050 Ti cards are going to be well above the MSRP and will miss out on the easy upgradability the stock, bus-powered GTX 1050 Ti offers. Nvidia’s GTX 1050 Ti really does still have a lot going for it. You get impressive 1080p performance on a wide variety of games for a decent price and it offers arguably the simplest PC upgrade you can get. By taking all its power from the PCIe slot it is a drop-in upgrade for any PC out there. It meant pretty much any off-the-shelf office PC could be instantly turned into a 1080p gaming rig with a $170 (£150) upgrade. That is, sadly, still a lot higher than its initial launch price, making the GTX 1050 Ti an expensive budget card, and a little tougher to recommend. With the far more powerful AMD RX 570 now retailing for around the same price as the GTX 1050 Ti that’s the card we’d recommend for most PC gamers on a budget looking for a decent GPU upgrade. Though that is still dependent on having a power supply with the right cabling, where the 1050 Ti is a simple drop-in upgrade for practically anyone. The current pricing of the GTX 1050 Ti makes it hard to recommend in the face of AMD's RX 570 cards costing the same amount of cash. And the Polaris GPU is a far more capable gaming chip.